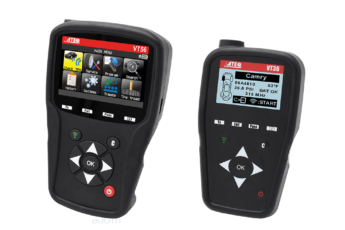 ATEQ is proud to announce the March software releases for the VT36, VT46, VT56 and all their branded versions. 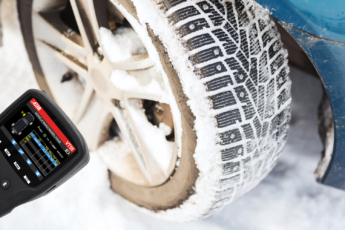 New “WINTER TYRES” law in France: ready to manage TPMS maintenance? 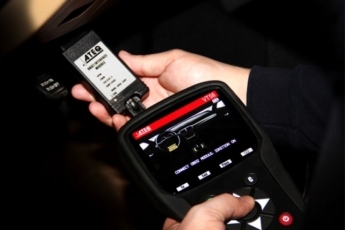 ATEQ TPMS Tools, the leading manufacturer of TPMS (Tire Pressure Monitoring System) diagnostic tools and solutions, is proud to be a first-time exhibitor at the AutoZum show, 16-19 January 2019 in Salzburg, Austria. 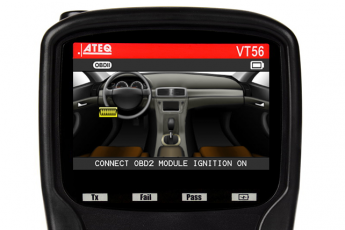 ATEQ TPMS releases Sync-ID, increasing OBD relearn coverage. Sync ID is a new patented technology which standardizes the ECU relearn procedures for more than 90% of vehicles with direct-TPMS system. 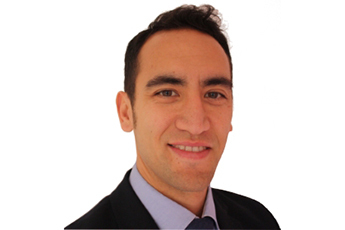 Relearn procedures differ from manufacturer to manufacturer, the three types of relearn procedures are auto relearn, stationary and OBD. Replace an old sensor by creating a new sensor ID using a blank aftermarket programmable sensor. At this year’s REIFEN trade show, in Essen, Germany, we will reifen logo 2016showcase our latest tool, the VT36 as well as the VT56, and VT56 Tire Tread Depth Gauge Tool. Be sure to stop by for a demo by one of our TPMS experts!